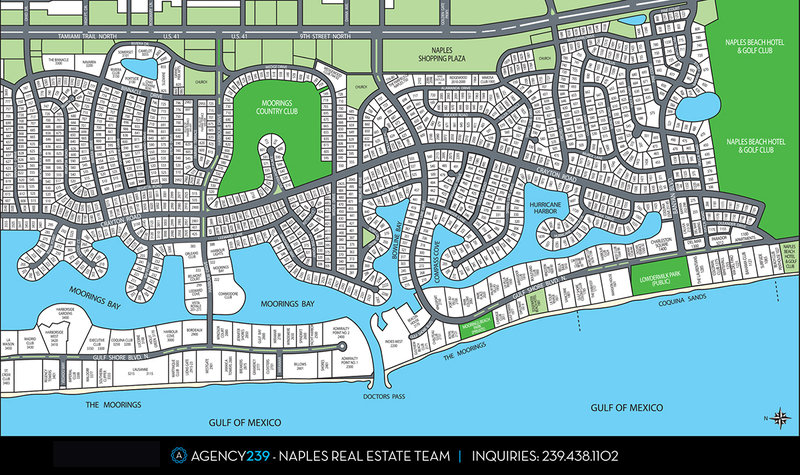 Located just north of downtown Naples, The Moorings is one of the oldest and most luxurious neighborhoods in Naples. Made up of single family residences and condos, The Moorings properties are within walking distance or directly on the gulf or the bay. Many of the streets inside The Moorings are lined with beautiful banyan trees, which form a shaded canopy over the street, giving drivers the feel of having entered a beautiful, natural tunnel. 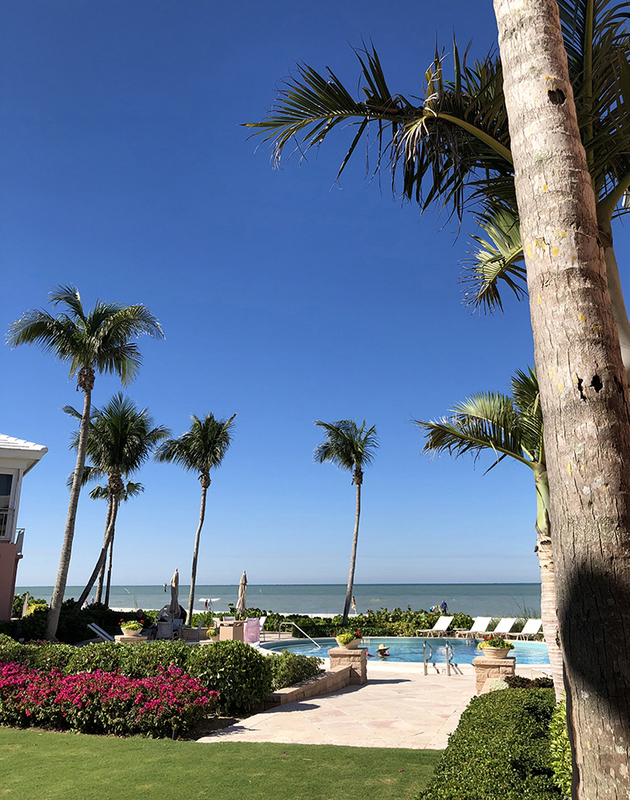 The Moorings Country Club is located in the center of the development and provides members with wonderful club amenities, including a golf course. The Moorings also has its own private beach park, accessible only to the residents of The Moorings' communities.